Guests will be whisked back to the charm of the roaring twenties and served a menu of seven crafted dishes that bring to life the citrus botanicals of Tanqueray No. Ten, paired with matching cocktails. 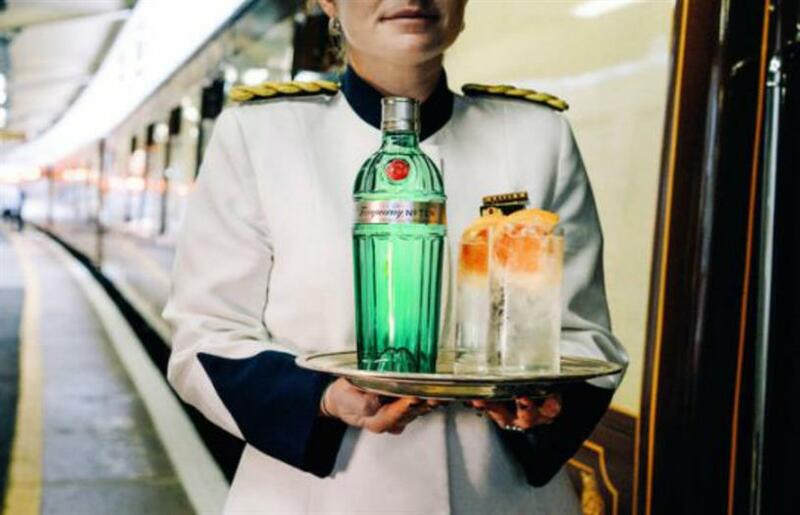 For those keen to learn more, the silver service dinner will be followed by a specialist masterclass with Tanqueray’s brand ambassador, who will help to create the perfect Tanqueray No. Ten gin martini featuring an array of citrus fruits, herbs and spices. The experience is taking place on 22 November and marks the final event in Belmont's 2018 series of pop-up dining options aboard the train.